Moi Mir (My World) is a social network of the largest Russian Internet company Mail.ru. It includes dosens of projects, which are extremely popular in CIS Region. There are: two huge free messages - mail.ru and ICQ, mail service, dating site, social network and other. The amount of followers of service is about 11,8 million per month. It is 5th popular site in Russia, first – in Kazakhstan and 27th in the world. The feature of this social network is that there are more people from regions than from capitals (Moscow and Sain-Petersburg). Moi Mir works with top Russian TV channels, such as TNT and STS. Social net takes care about the legality of its content. 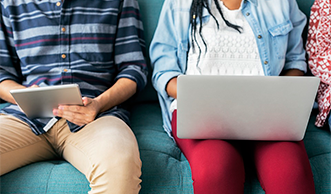 Advertisement is targeted according to demographic (gender and age) and geographical parameters, as well as fields of interest. Partners of Mail Group enjoy various discounts. Therer is a choice of possibilities for promotion on My World social network. Community creation and promotion. Promotion on [email protected] mail.ru - internal target advertisement on Moi Mir. Online Banner advertising on My World. Context advertisement. The main audience of My World social network are middle aged people. 78% of audience are people older than 25 years old. 52% of audience are men. 63% of audience are people with high education. Interests of users of My World are: 37% - games, 28% - music, 35% - video, photo and movies. 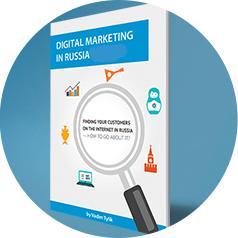 We would like to bring your attention to the White Paper 'Digital marketing in Russia. 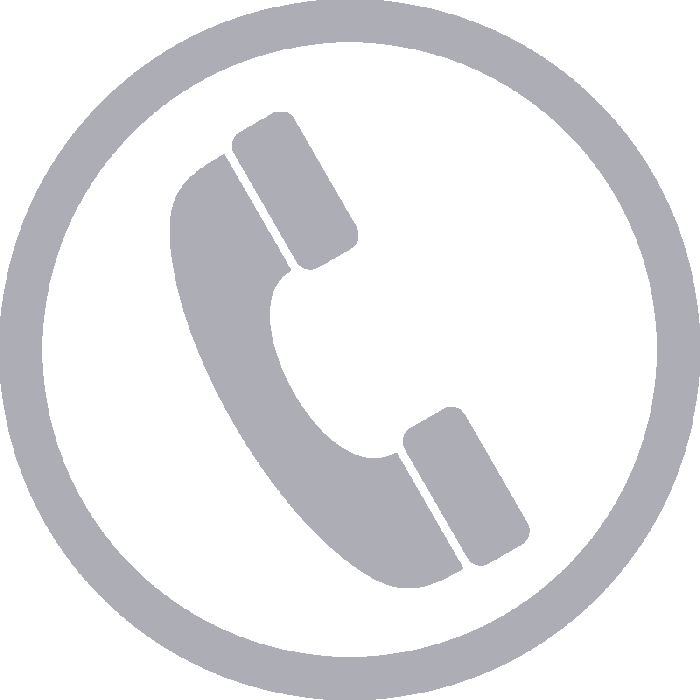 Finding your customers on the internet in Russia — how to go about this'. You can download it for free on the link on the picture to the right. 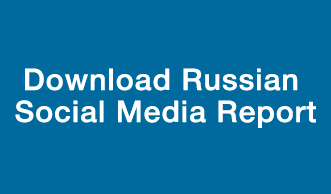 The monthly audience share of social networks in Russia,%.